These are some of the nicest wood chisels you’ll find anywhere! These German-type chisels have hardened chrome vanadium steel blades for long life between sharpenings and richly-finished walnut handles that fit the hand for perfect control. 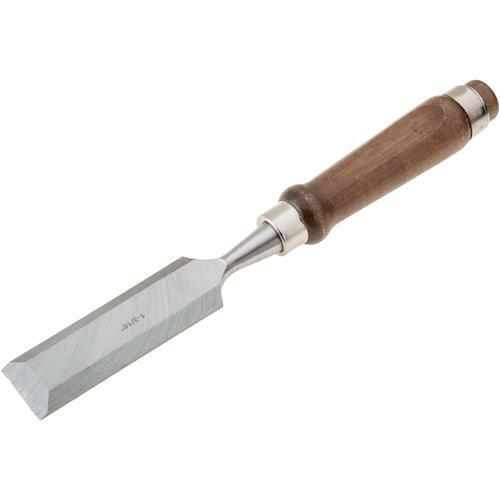 Each chisel measures 10" overall.Size: 30mm–1-3/16"